Should You Lease or Buy Your New Vehicle? 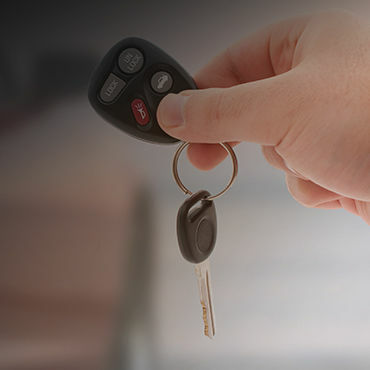 L’Ami Junior Mazda’s expert financing team is able to help you through the entire financing or leasing process and we can even help you choose which option is right for you. When you come to L'Ami Junior Mazda, we continually strive to exceed your expectations and help you make the best choice for your needs. We will be able to advise you and help you choose the right financing or leasing plan for your lifestyle. In the meantime, however, take a look at the benefits of the different options available to you. 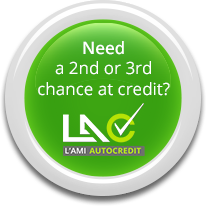 To find out more about our financing and leasing offers, come and meet us today!